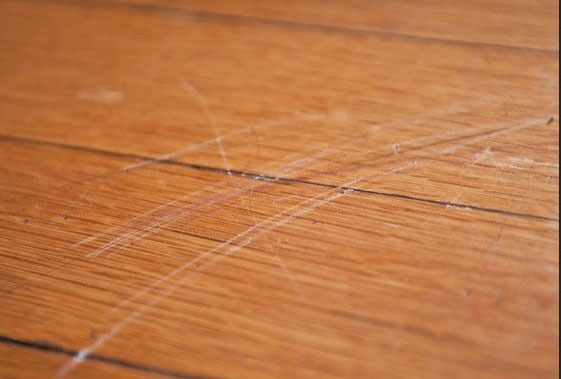 A lot of people do not understand the damage they can do to their hardwood floors by sticking or gluing fancy rugs to them. They often end up buying rug pads with essentially harmful adhesives in them. 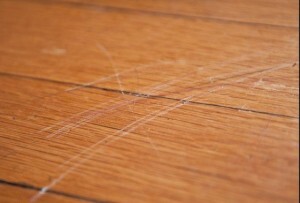 These adhesives glue themselves to the floor and damage it to an extent that the floor needs to be replaced. An individual’s intention to add style into a room turns into a big expense. So when installing a rug pad, one has to be sure that the pad is either made of wool or is environmentally friendly; this protects the rug and the floor both. A lot of people and their kids walk outside and back into their house with dirty shoes. Sometimes when it’s raining they step onto the floor drenched in water. This dirt will easily be swept off the floor but it can leave vivid scratches that will take away the newness of the floor. The water can even swell the floor up and make it creak from the edges requiring you to replace it. A lot of people take up a bucket of water, like they would when cleaning a marble or tiled floor. They take up a mop and after generously wetting the mop in the bucket they begin cleaning the hardwood floor. 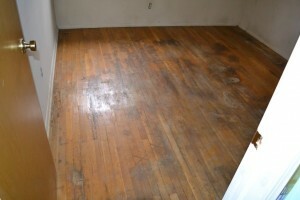 This may not do any immediate damage it will ruin the hardwood floor making it look old and worn out. The classy element is taken away from the floor. If you place random mats on the floor, the scrubbing off dirty shoes on it will result in scratches and scrapes on the floor. This is a very obvious way to damage the floors. People push and pull furniture around and this action results in prominent and deep depressions on the floor. Keep special care that you do not do any of the above mentioned things and your hard wood floor will be good for years.